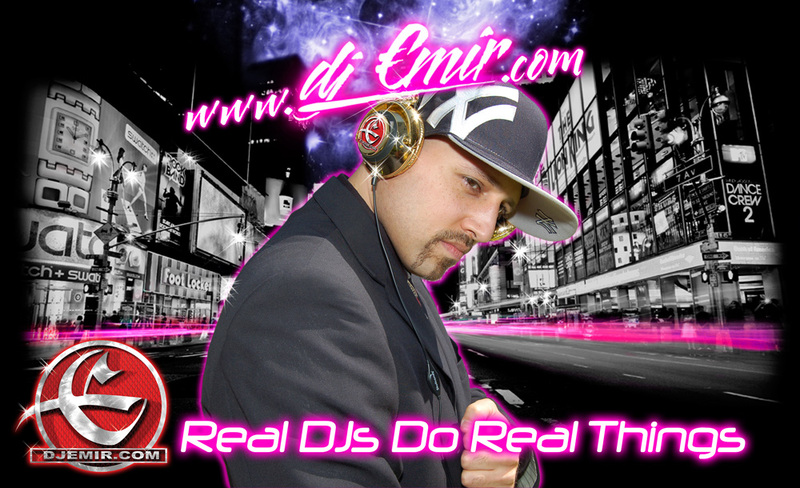 DJ Emir is considered One of the worlds top nightclub and mixtape Deejays. His skills and taste have brought him to the forefront of the nightclub industry and made his mixtape series one of the hottest in the world. Known to hold down dancefloors of any size and playing for huge events accross the United States and the world Emir has become a tremendous favorite amongst the nightclub elite that favor deejays with real skills. His DJ Mixes and Mixtape CDs have become staples in the nightclub and mixtape industry and have become the favorite CDs to listen to on the ride home for countless mixtape fans and people of all walks of life.